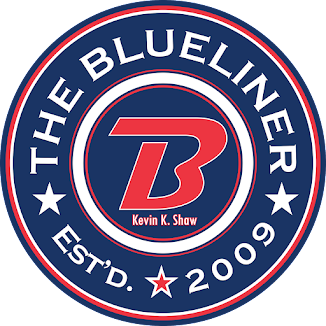 The Blueliner: Pats Win 4-3! Internet is acting wonky for some reason, so no write up tonight. I will compile some thoughts about the weekend and get those up tomorrow. EDIT: I inadvertently screwed up my cable and internet so I'm doing this from my phone and it's brutal. I have some weekend thoughts.... I guess I'll have to try to get them up as soon as I can.